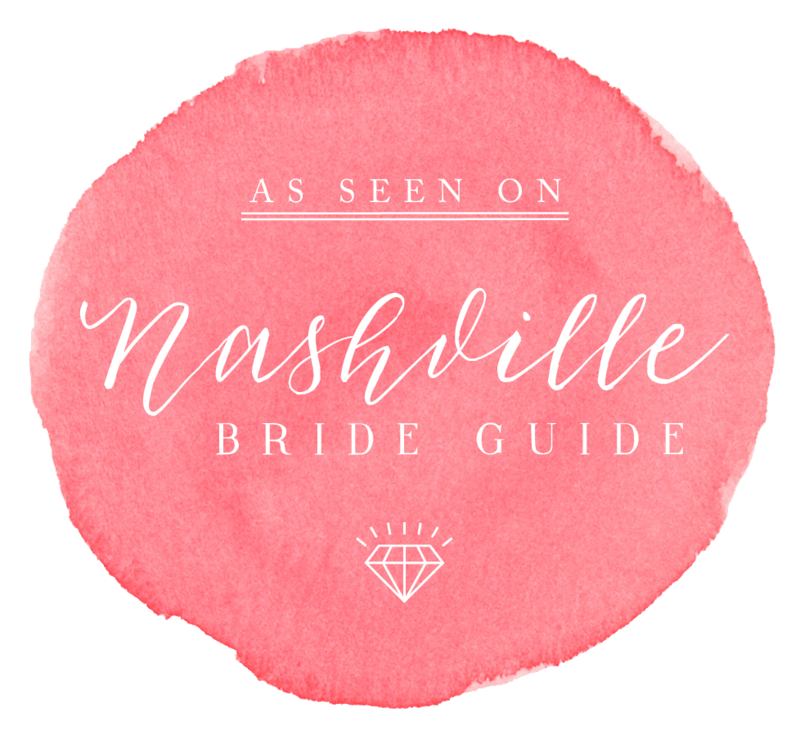 Have you been featured on Nashville Bride Guide? We love sharing wedding, engagement, and photo shoots from the talented vendors who make Nashville weddings happen. If you've been featured on our site be sure to grab yourself a badge and link back to us. 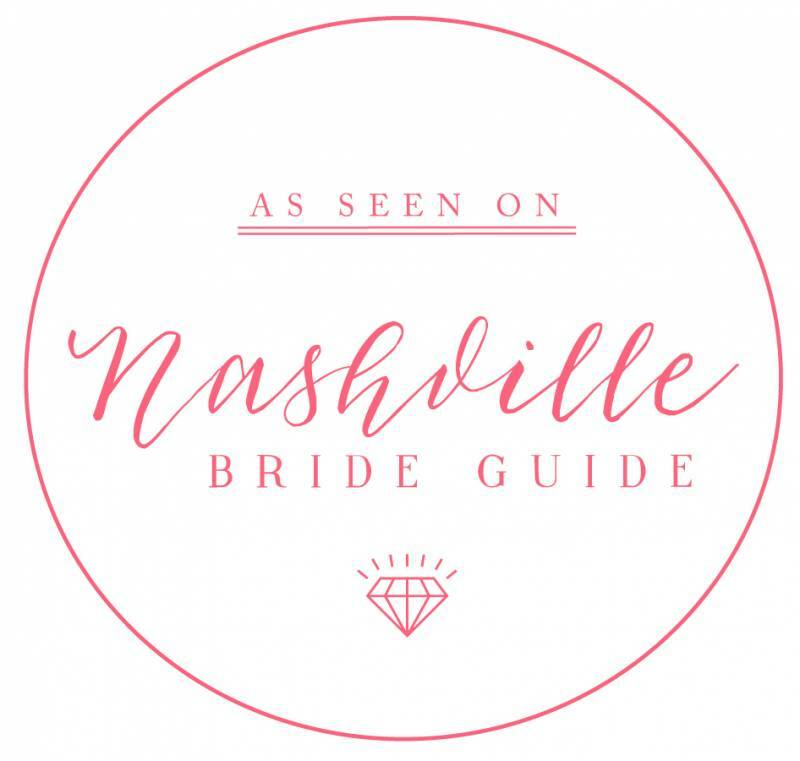 Thanks for helping spread the Nashville Bride Guide community! Thank you so very much for collaborating with NBG we appreciate working with you and showcasing your beautiful work. Please enjoy sharing your featured badge! To download this badge, simply click it and save the image that loads.